9780415827577 | Routledge, November 26, 2014, cover price $315.00 | About this edition: Electronic media history is steadily assuming a central role in the study of mass communications, radio, television popular culture, journalism, and the new electronic media platforms. 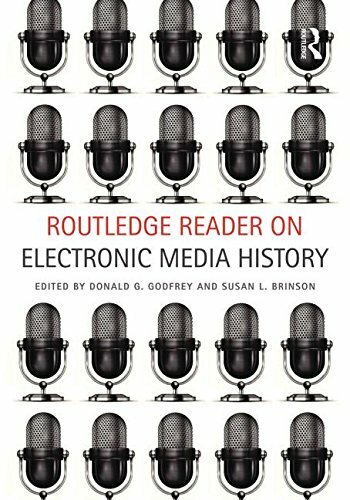 9780415827560 | Routledge, November 26, 2014, cover price $93.95 | About this edition: Electronic media history is steadily assuming a central role in the study of mass communications, radio, television popular culture, journalism, and the new electronic media platforms. 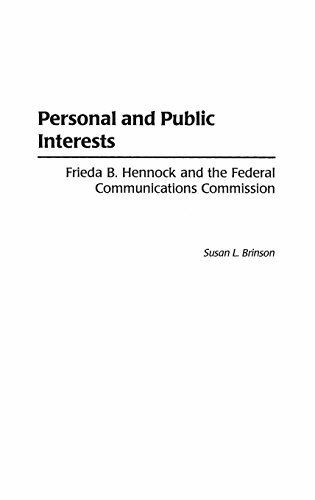 9780817314538 | Univ of Alabama Pr, March 20, 2005, cover price $44.95 | About this edition: Original essays exploring important developments in radio and television broadcasting. 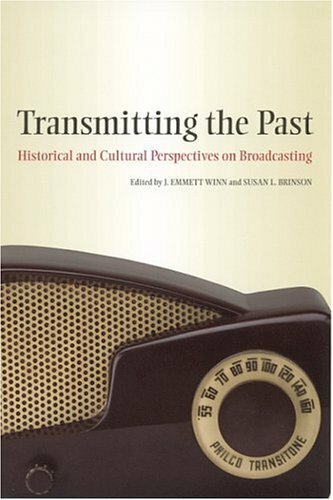 9780817351755 | Univ of Alabama Pr, March 20, 2005, cover price $29.95 | About this edition: The essays included in this anthology represent some of the best cultural studies historical research on broadcasting in the U. 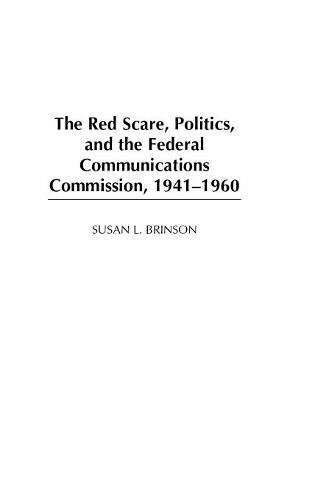 9780275978594 | Praeger Pub Text, May 30, 2004, cover price $91.00 | About this edition: The Red Scare at the FCC started when James Lawrence Fly led the agency in many important decisions that were inspired by the New Deal. 9780275973223 | Praeger Pub Text, October 30, 2001, cover price $122.00 | About this edition: Unlike many of her female contemporaries during the thirties and forties, whose political activities furthered the agendas of male politicians, Frieda B.